The AIA Chicago has invited Erik Olsen to Chicago for Tuesday May 08, 2018 to hear about Transsolar's latest projects around the world. 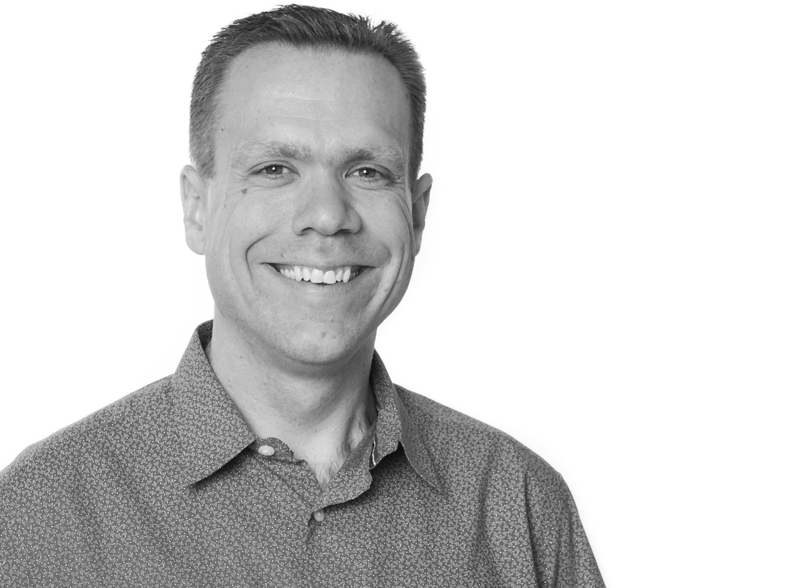 Erik will use focused case studies from the firm’s portfolio to illustrate fundamental attitudes toward collaboration that are critical to successful climate-responsive design. This focus on the design process will show how these attitudes influence diverse design outcomes and ultimately lead to progressive, climate-responsive projects.